Searching for a hotel in Selva di Val Gardena/Wolkenstein in Gröden? 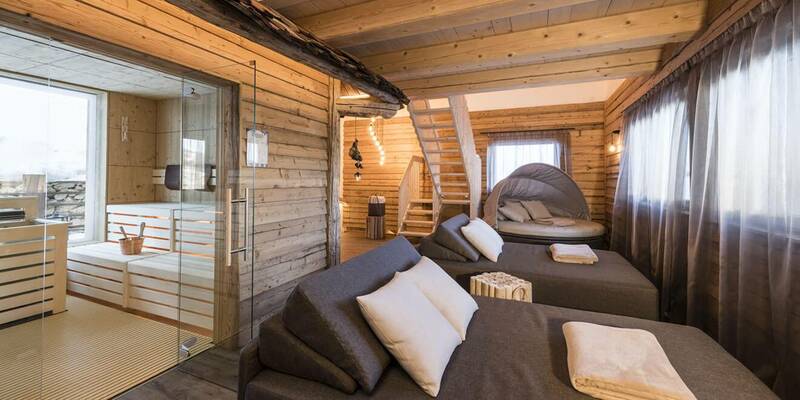 Hotel La Pineta in Selva di Val Gardena is an oasis of quiet, relax and carefree leisure time for every season. 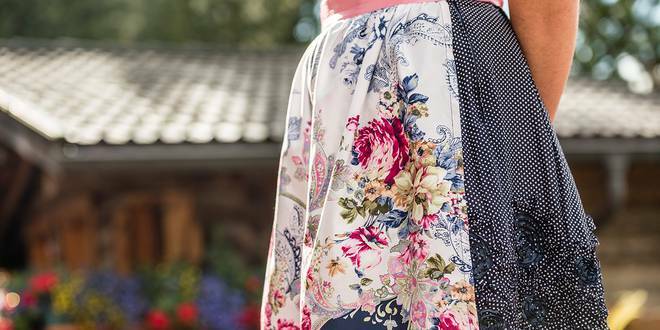 Our family-run3 star hotel in Selva di Val Gardena can boast a long-standing tradition. 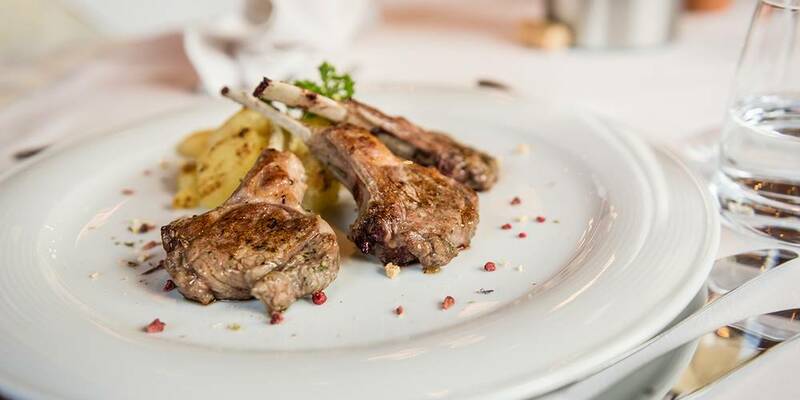 Conveniently located at a stone’s throw from the town centre, Hotel La Pineta stands out for its strong bound with the local culture and history, which is reflected in the style of its ambience. 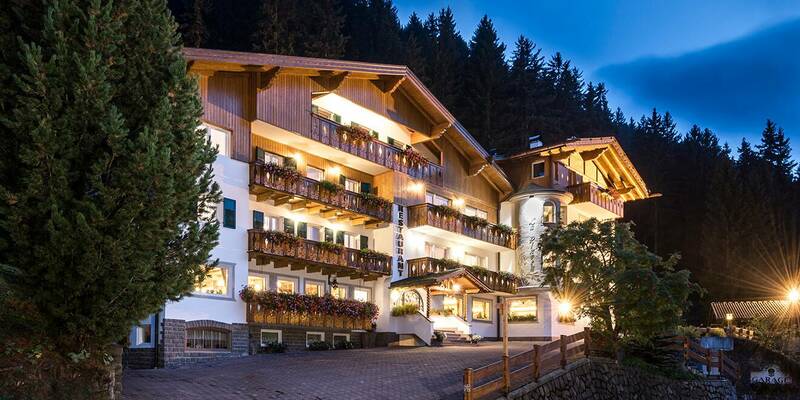 Our hotel in Selva di Val Gardena/Wolkenstein in Gröden is the perfect destination for anyone wishing to savour the unique flair of South Tyrol to the fullest. Welcome to our traditional hotel in Val Gardena/Gröden. 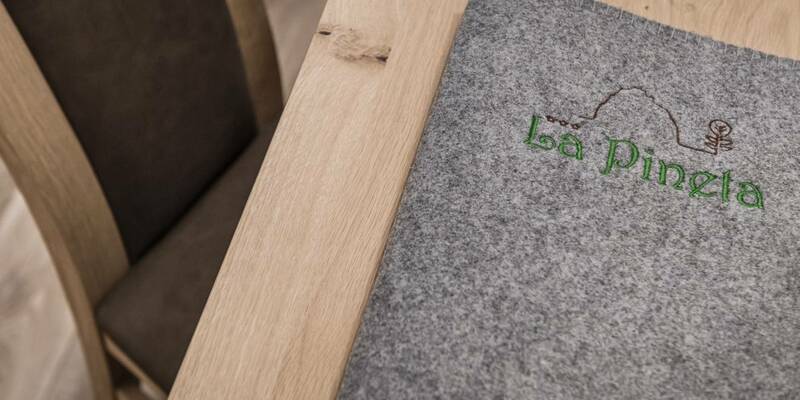 Hotel La Pineta recently underwent complete renovation and refurbishment, yet it still retains its quintessentially South Tyrolean charm, emanating from solid hardwood furnishing and finishes. Our hearty hospitality will accompany you throughout your stay at Hotel La Pineta in Selva di Val Gardena/Wolkenstein in Gröden. A vacation of genuine pleasures is what awaits you at our hotel in Selva di Val Gardena/Wolkenstein in Gröden. 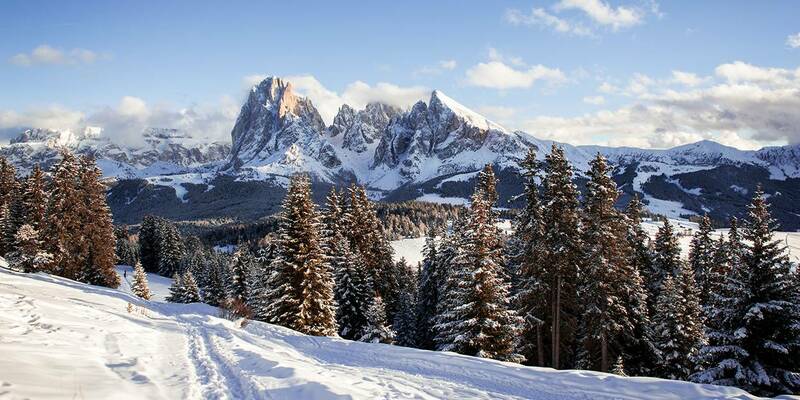 Rooms are comfortable and cosy, with a view to the Dolomites and the surrounding woods. Our home cooking, a skilful fusion of Alpine delicacies and Mediterranean recipes spoils even the most discriminating taste buds. A hearty breakfast buffet ensures a good start to the day, while a mouth-watering dinner with salad buffet and à la carte menu serves as a proper introduction to the most scrumptious side of South Tyrol, with special consideration for guests with specific dietary needs. The bar with ‘stube’ is our guests’ great favourite: with its intimate and light-hearted atmosphere it is the chosen venue for the afternoon tea, the evening cocktail and some after-dinner glee. The garden surrounding Hotel La Pineta in Selva di Val Gardena/Wolkenstein in Gröden is a placid retreat for you to unwind and spend undisturbed hours contemplating the backdrop of the Dolomites, reading a good book or simply letting the birds tweet you into a well-deserved nap. When you are done resting, a number of leisure opportunities awaits you, whatever the season. 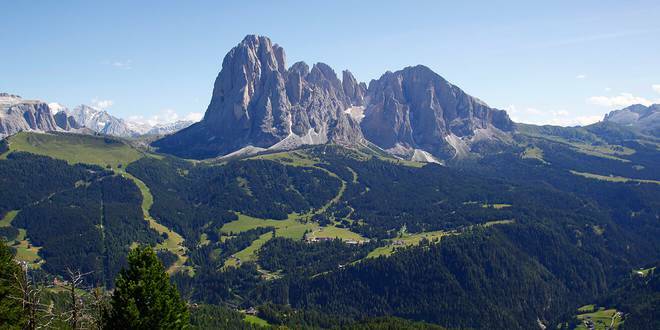 If you are spending your summer in Val Gardena/Gröden, the least you can do is set off to uncover the beauties of its unspoilt nature. From unchallenging routes to demanding tracks, hiking in Val Gardena/Gröden is nothing short of a heavenly experience, blessed by the staggering scenarios of the Dolomites and the majestic peak of Sassolungo. In South Tyrol the most popular summer activities also include climbing and via ferratas, as well as biking and mountain biking, of course. Whatever your choice, excitement and awe are guaranteed: back at Hotel La Pineta in Selva di Val Gardena/Wolkenstein in Gröden you will look forward to sharing your enthusiastic impressions with us and the other guests. 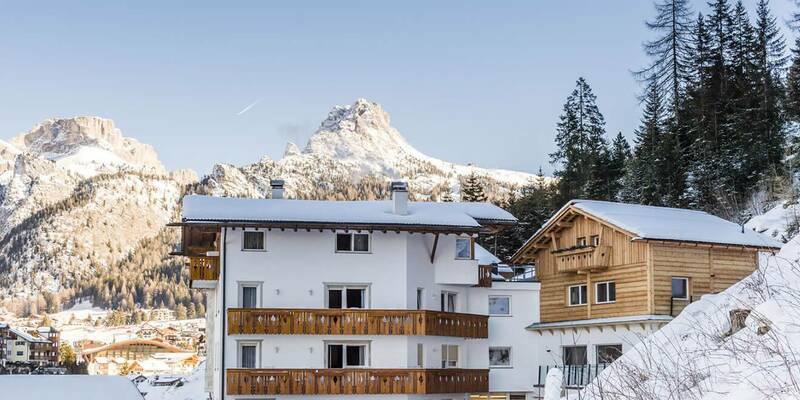 Our hotel in Val Gardena/Gröden makes for a perfect starting point in winter as well, as it is located near the most charming routes for winter hikes on the snow of Val Gardena/Gröden. When snow has been falling generously in the area, you can even reach Hotel La Pineta in Selva di Val Gardena/Wolkenstein in Gröden directly on your skis, starting from the Saslong run, B variant. How lovely! 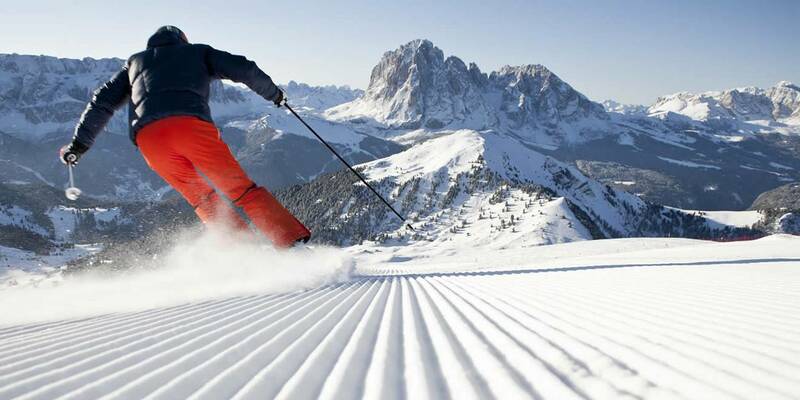 The slopes of the Dolomiti Superski and Sellaronda ski resorts, also comfortably reachable from our hotel, will take skiing in Val Gardena to a whole new level. 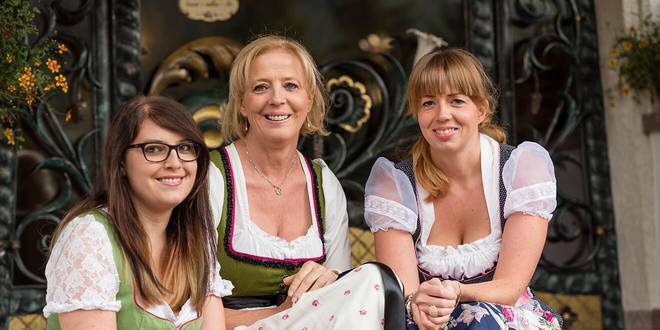 To add to the fairy-tale atmosphere of the Dolomites, the Christmas markets in Val Gardena/Gröden will give you a taste of the cheerful conviviality which is typical to our land. A perfect mix of relaxation and action for your vacation at our hotel in Selva di Val Gardena/Wolkenstein in Gröden! In every season, we strive to offer a memorable vacation for you and your children, with special benefits for kids all-year round. We as a family take pride in our celebrated hospitality, and we like to take care of every small detail to make your holiday-dreams come true.